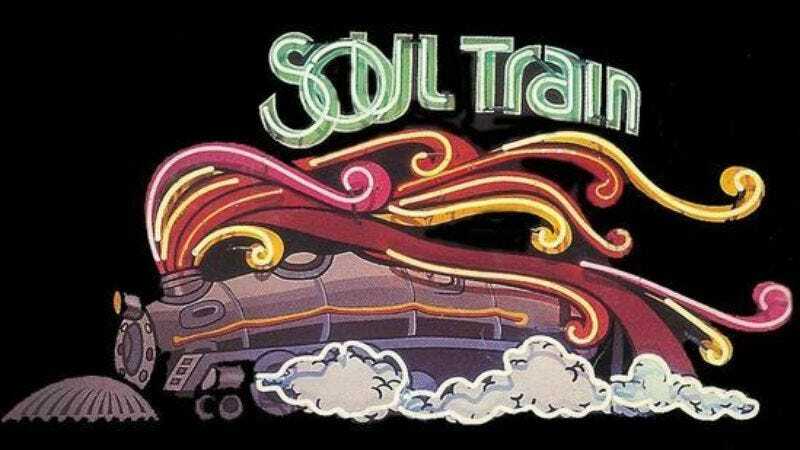 It’s a musical week here at the list, highlighted by a nice-sized box set of clips and performances from the seminal syndicated R&B showcase Soul Train. Equally tuneful: Bird On A Wire (a document of Leonard Cohen’s 1972 tour) and the documentary Legends Of The Canyon (about the late ‘60s hippie rock community in Los Angeles). The other major theme of the week involves television representations of life’s seamier side, as seen in the second season of Sons Of Anarchy, the compete run of the ‘60s horror series Thriller, and the trio of British TV movies collectively known as Red Riding. After watching all those, you may want to head back to the music movies, to soothe your jangled nerves.